We’re looking for a backend developer to take over development and maintenance of parts of our backend infrastructure. You’ll be responsible for development of new features while also thinking about how the changes affect deployment, scaling and other services in the system. Take ownership of part of our backend infrastructure getting to know it inside out from a product, code, tests, security and performance perspective. Helping in the product design process by providing estimates on development and maintenance cost while keeping the level of quality and security. Develop new features, making sure they are properly tested and documented. Participate in wider discussions on backend architecture and propose improvements. Follow development and standards trends targeted at improving every aspect of the product. 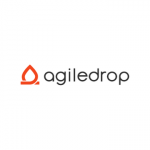 You have experience building, maintaining, testing and deploying APIs and other services with asynchronous frameworks. Speaking many languages is always a plus for a developer – you speak fluent python and english, with at least basic knowledge of SQL. You are no stranger to websockets and secure protocols. Whenever you write code, you consider speed, security and maintainability. You’ll join the team in Ljubljana; our offices are near BTC where we have our research, development and design team. You will work in our backend team alongside our CTO and another senior developer. Occasionally you’ll be expected to travel to London, UK to work side by side with our sales, marketing and operations team. You’ll report to the CTO. – A competitive compensation package (salary and options). – A beautiful office space with plenty of sunlight, great transportation options and free parking. – Regular international travel to our office in London to work with our London team. – A hardware and conference budget. – Access to Bob the Makerbot. 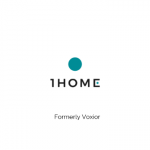 – A chance to be part of the team that brings an exciting new product to market and changes the way people think about accessing property. 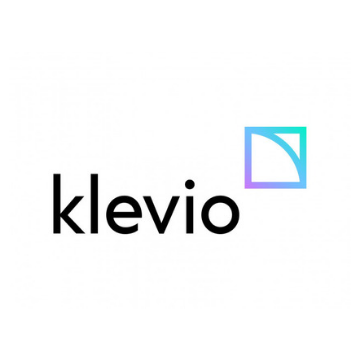 Any information you submit through our job application process will be used for the purposes of assessing your suitability for a role at Klevio. We may also retrieve and store information from your public social media profiles for the same purpose.